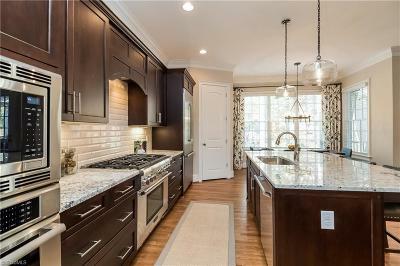 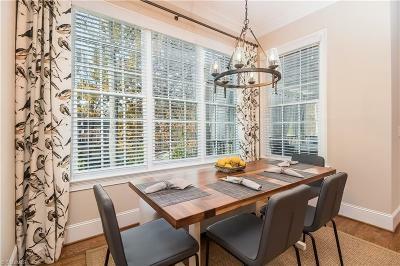 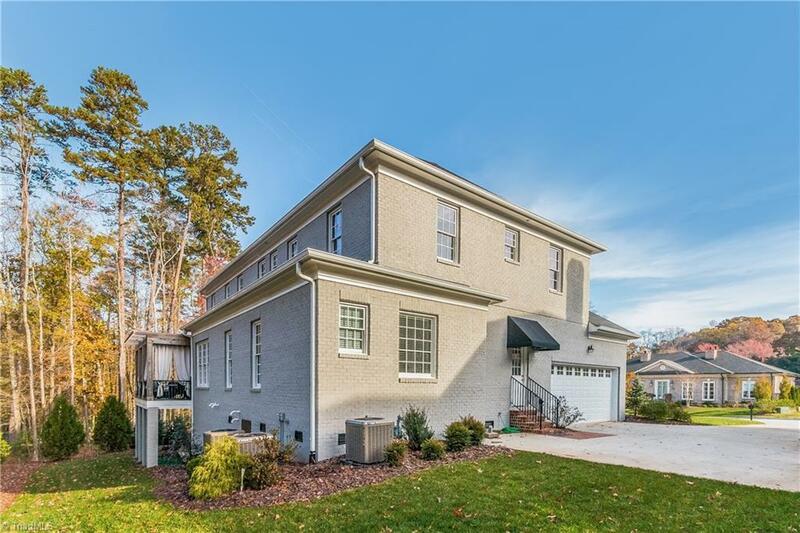 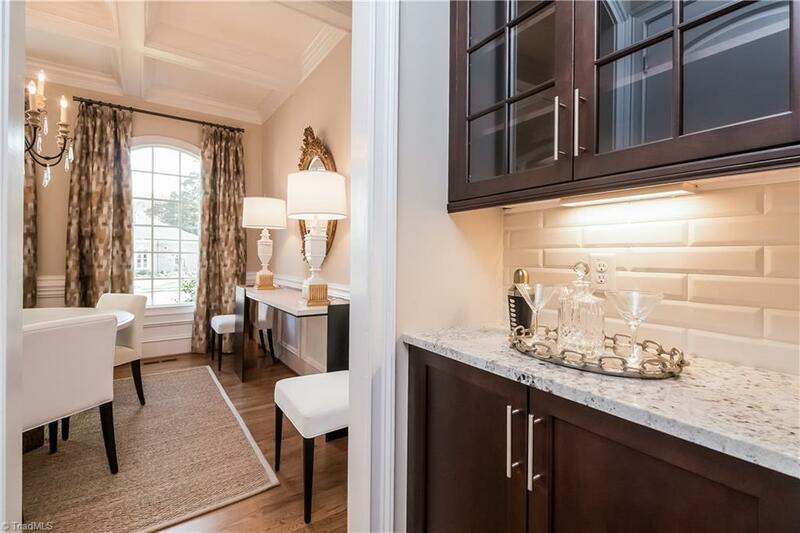 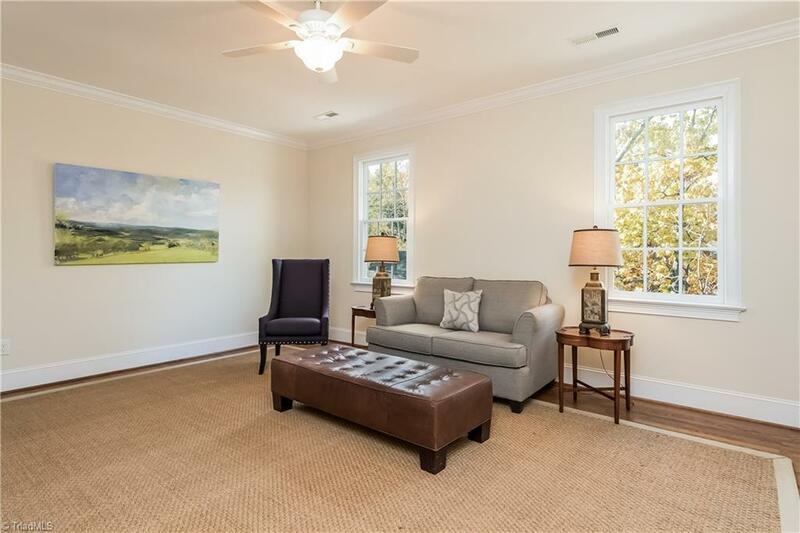 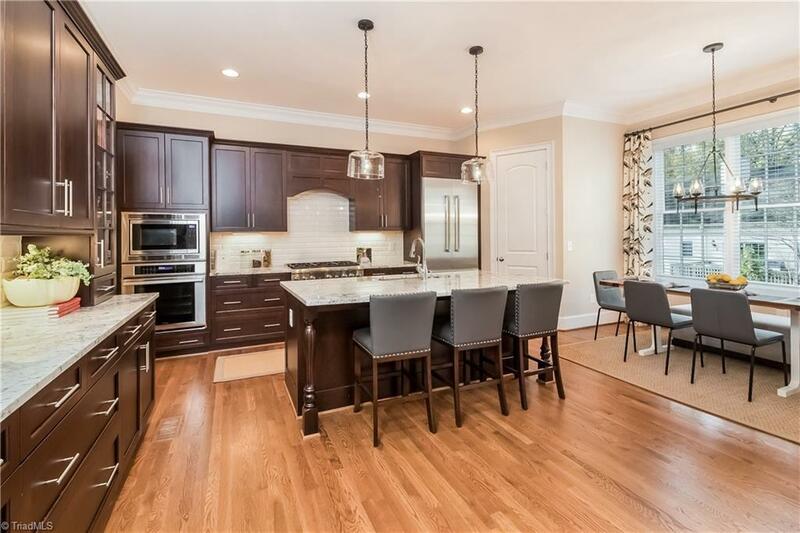 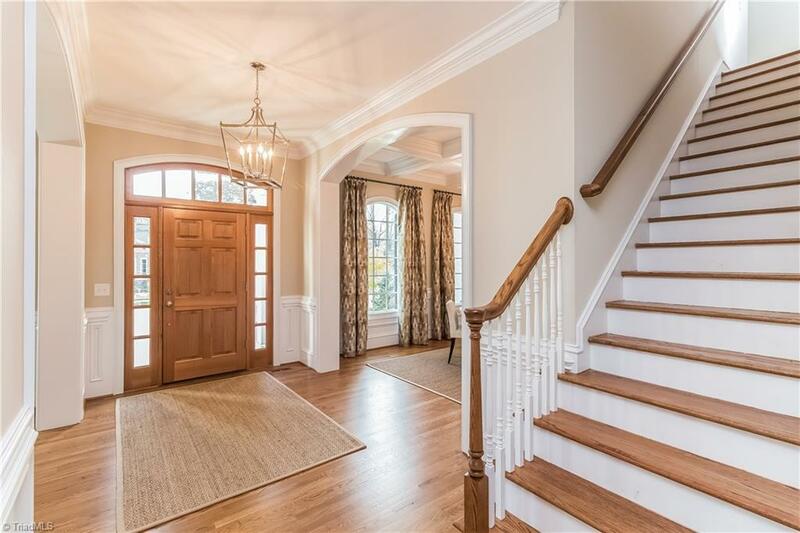 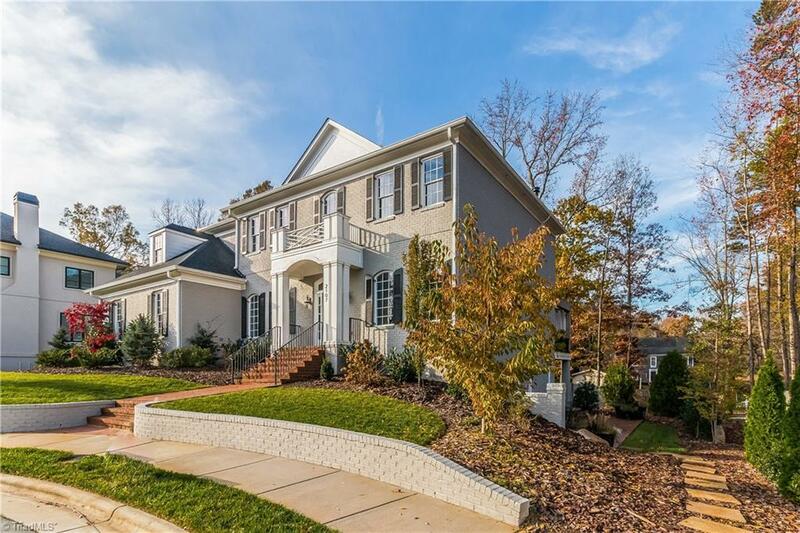 STUNNING home nestled in Irving Park convenient to the Greensboro Country Club, this home is designed for families that love entertaining and fine living. 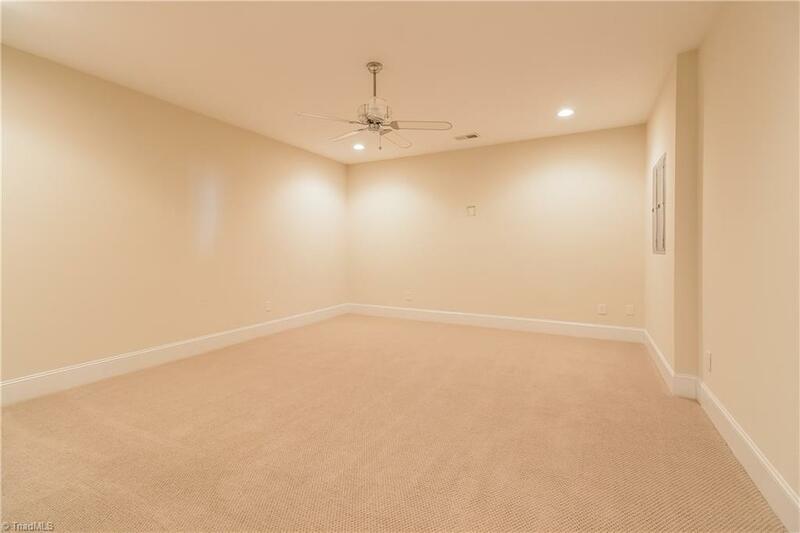 Lower level w/bedroom & full bath opens to a paver patio, perfect for a man cave, game room, w/potential theater room. 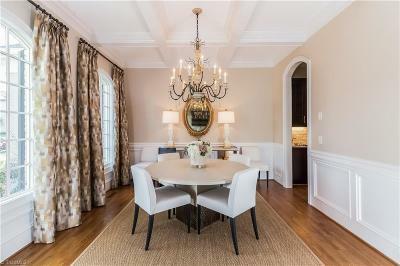 Main level formal living and dining rooms. 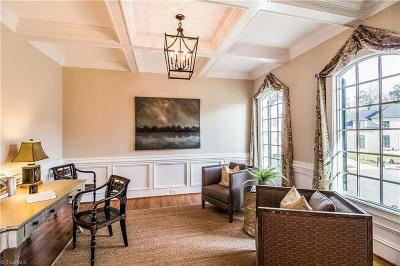 10â ceilings. 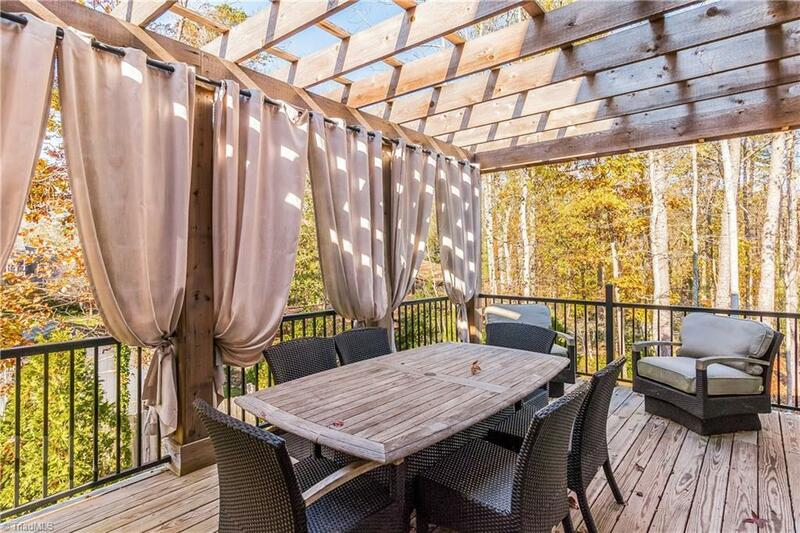 Enjoy the Pergola style deck perfect for Al Fresco off the gourmet kitchen and comfortable den w/gas fireplace. 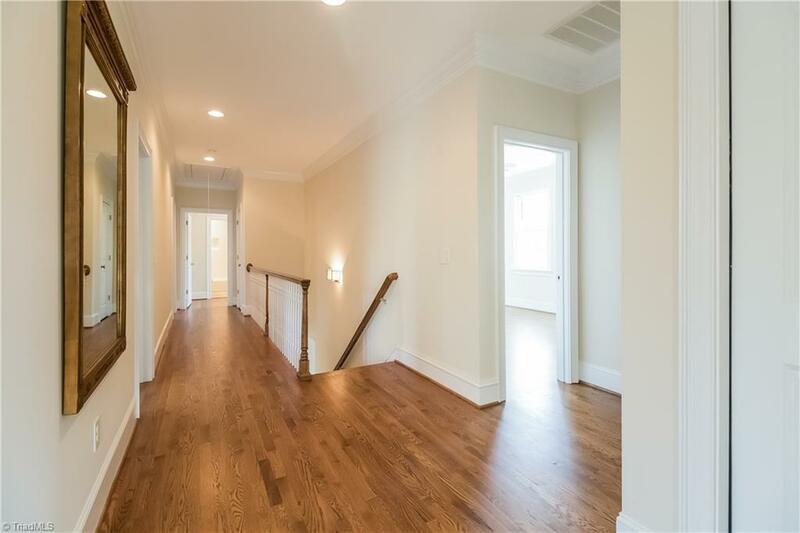 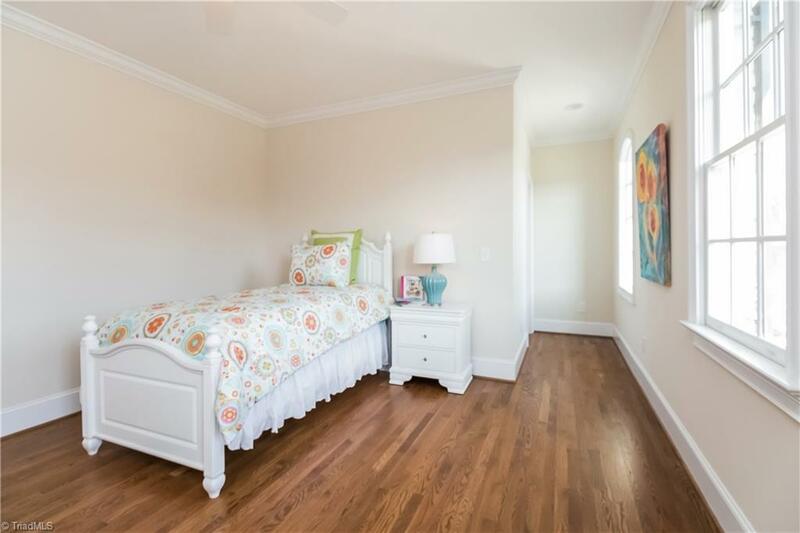 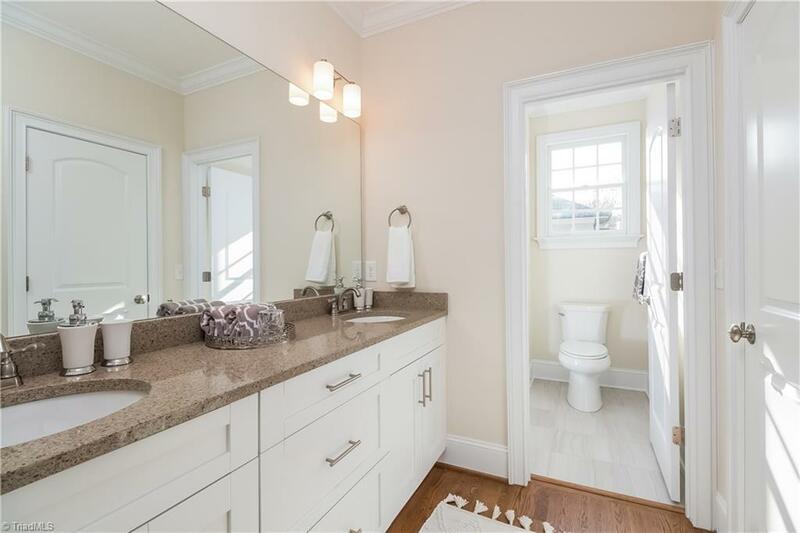 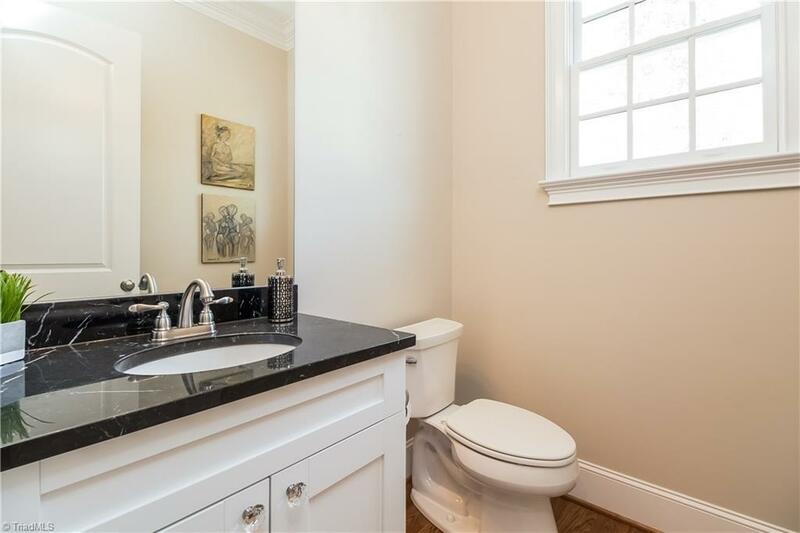 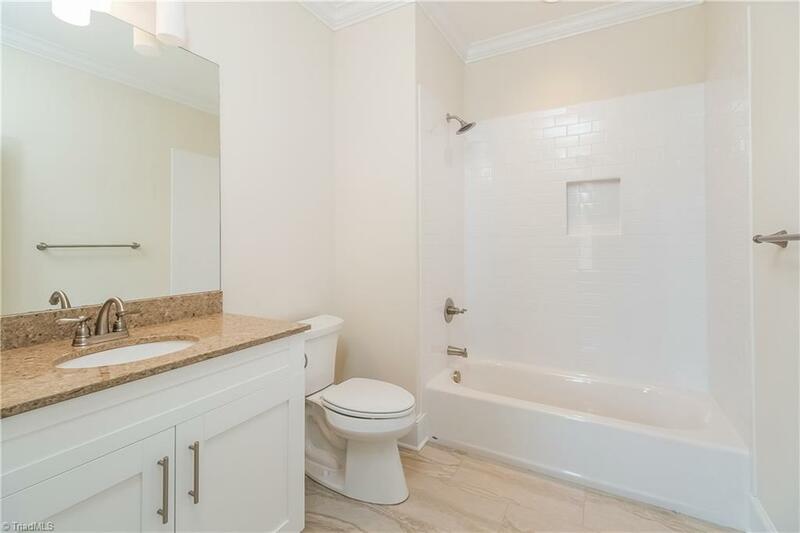 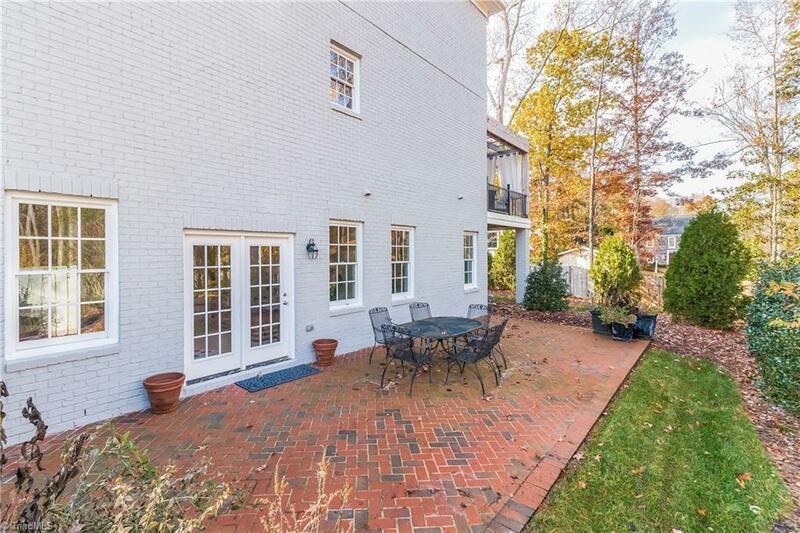 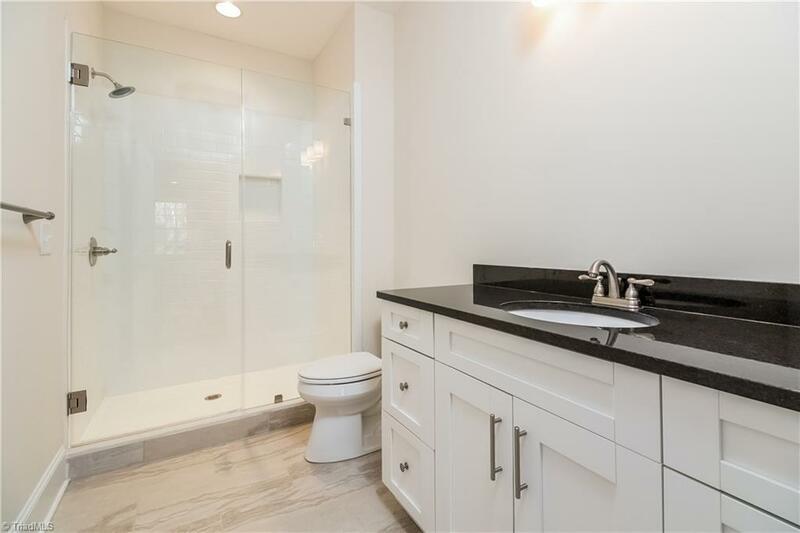 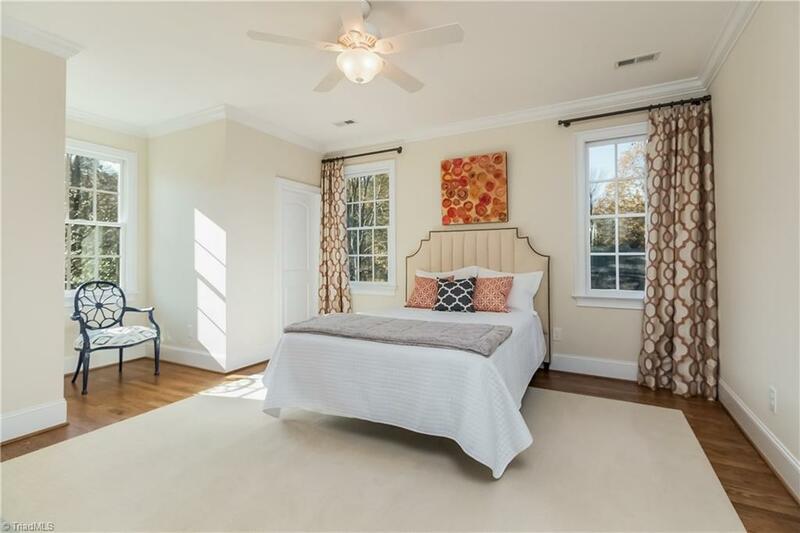 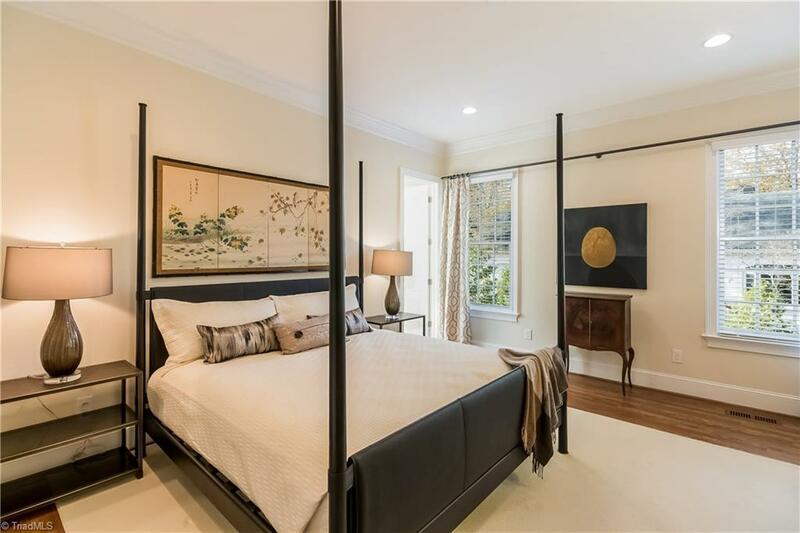 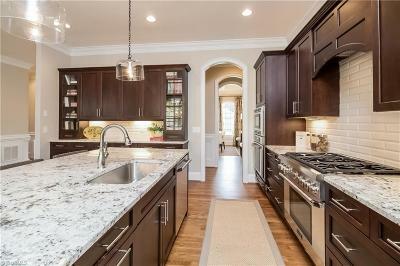 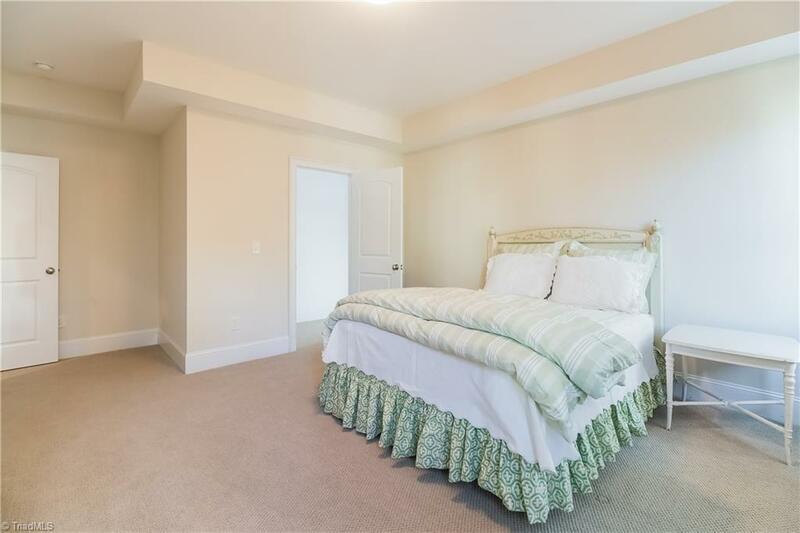 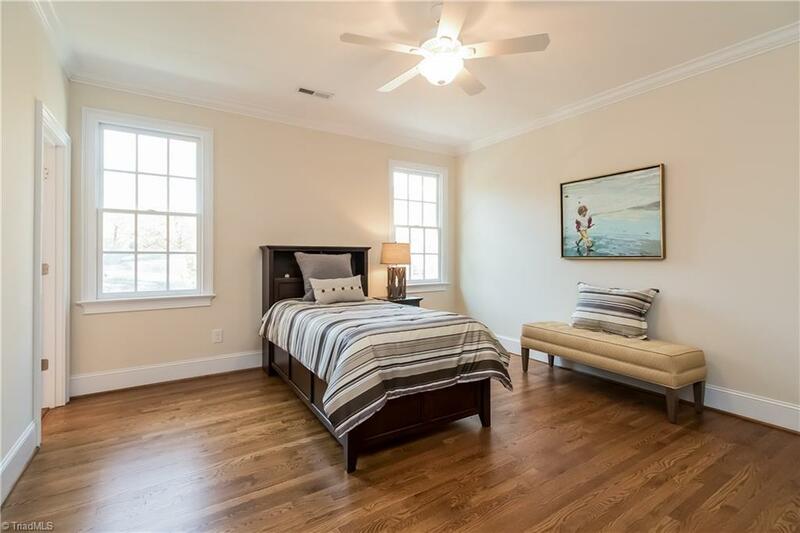 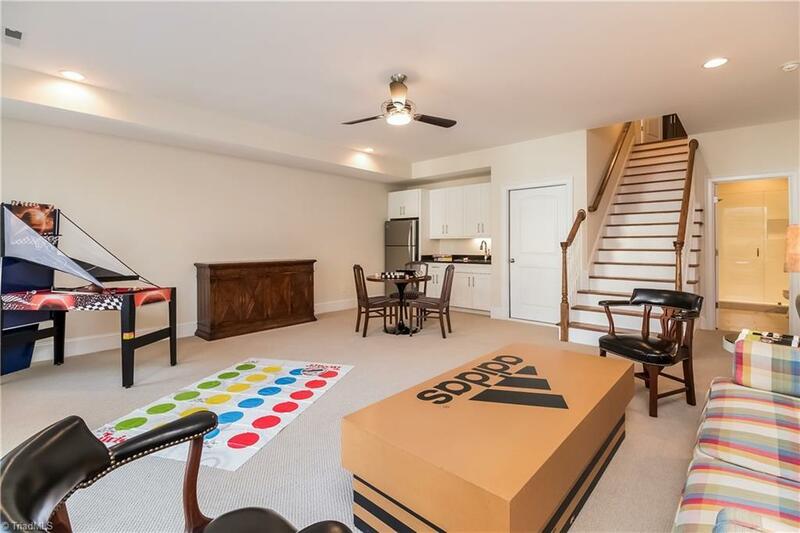 Beautiful master on main w/separate closet and bathroom. 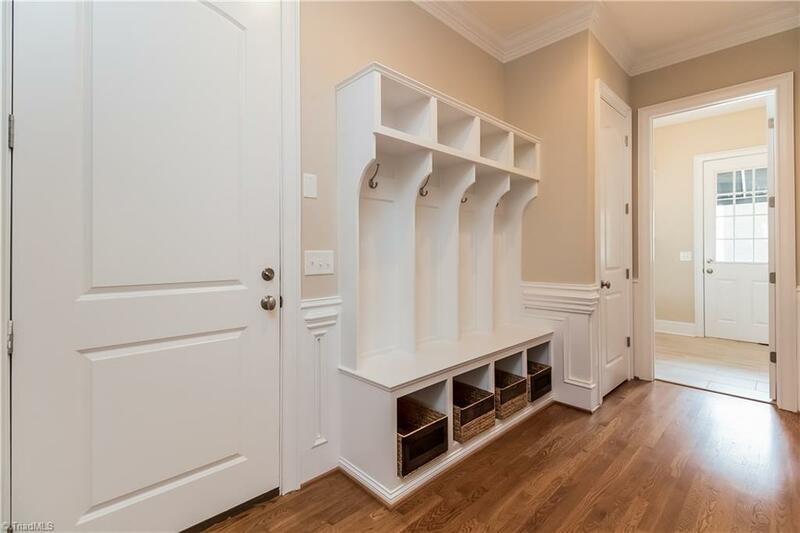 Fixture Exception Description: TV Is Not Included - Bracket Will Stay.